God has made Himself known as the sovereign, covenant-making, covenant-keeping God. The fact that He revealed His personal name to His children shows that He desires a personal relationship with them and His promises demonstrate that He wants to be involved in our lives. God always keeps His promises, and His doing so gives us encouragement and strength. Because He is God alone, He is the only One we should worship. The one true God extends His loving kindness and mercy to us. 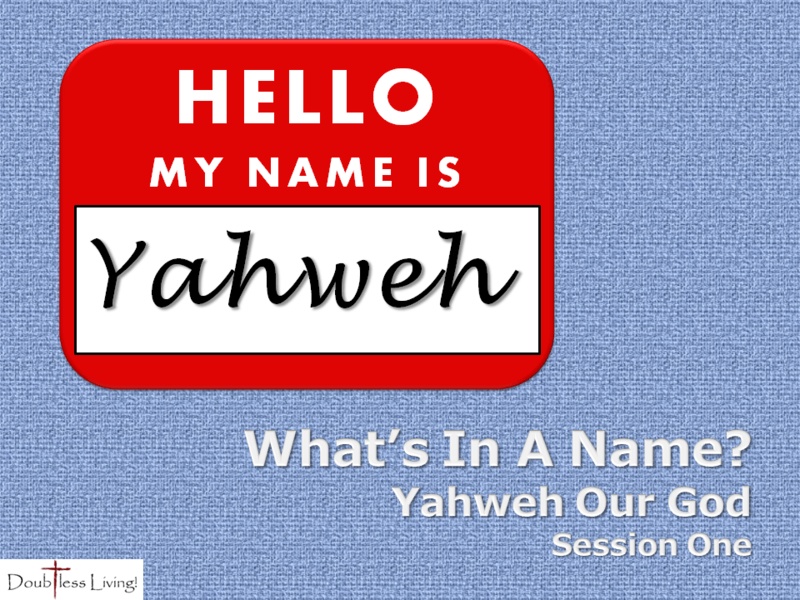 In session one, we start off the series by looking at God’s most holy name, the name from which many others are derived: Yahweh.